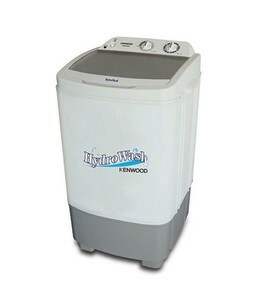 The KWM-899 is a semi-automatic washing machine by Kenwood that packs various features such as a built-in buzzer, big pulsator, 8kg worth of washing capacity and much more. 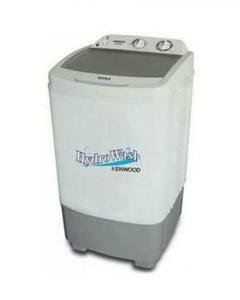 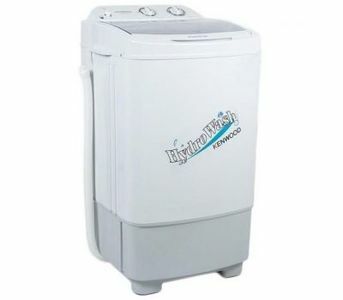 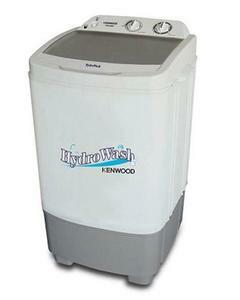 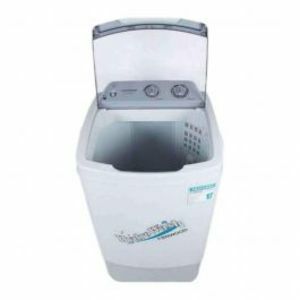 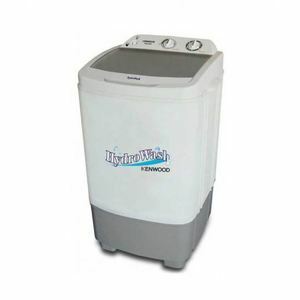 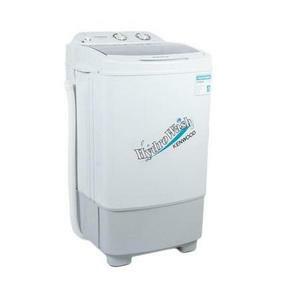 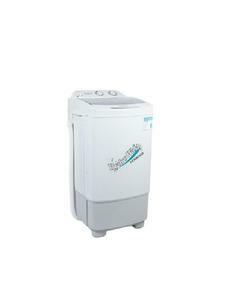 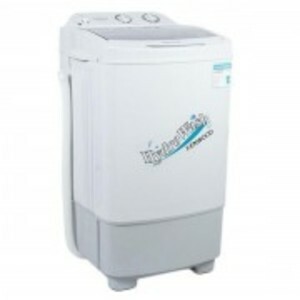 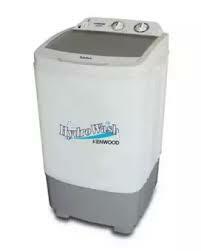 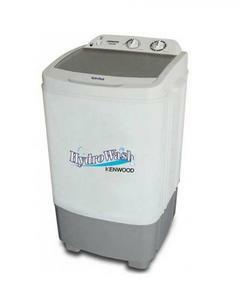 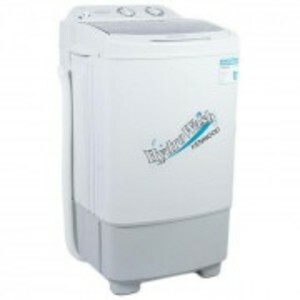 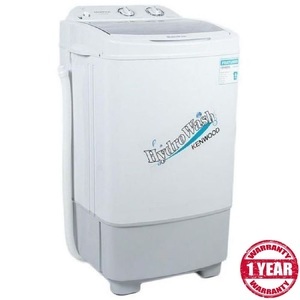 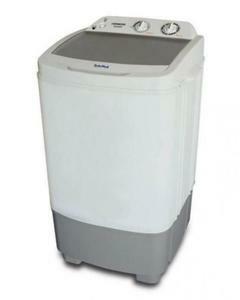 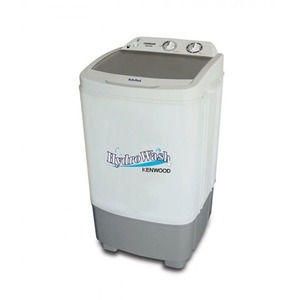 The Lowest price of Kenwood Semi Automatic Washing Machine KWM-899 in Pakistan is Rs. 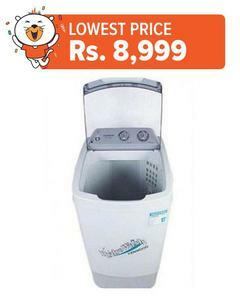 9,895, and estimated average price is Rs. 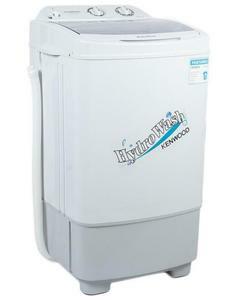 10,461. 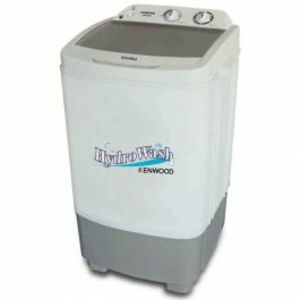 The prices are collected from the best online stores in Pakistan like Daraz.pk, Yayvo.com, iShopping.pk, Goto.com.pk - updated Apr 2019.